Hacketts provide a diverse range of digital printing, copying and scanning services to our legal clients. A completely confidential and secure service, we work 24/7 to ensure that your deadline is met. All of the equipment we use has an identical back up in case of machine breakdown. 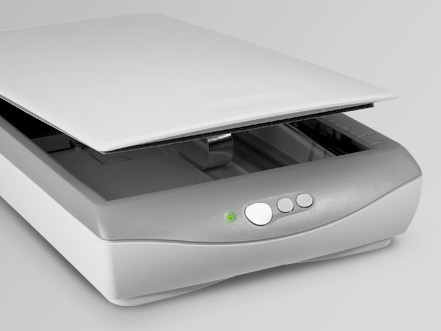 We offer legal document support on or off site with high-volume scanning to TIFF or PDF. Black & white or colour up to A0 size is available in all locations, as well as multi language OCR and electronic pagination and branding. 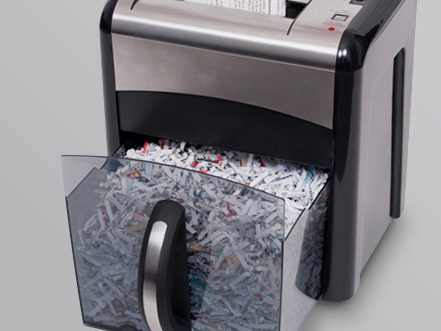 At Hacketts, we shred everything before disposal and all of our locations offer a confidential shredding service. We also have regular collections of paper and card, lever arch files, ring binders / CDs and DVDs. For extra peace of mind, we provide an Audit Trail/Destruction Certificate at completion.